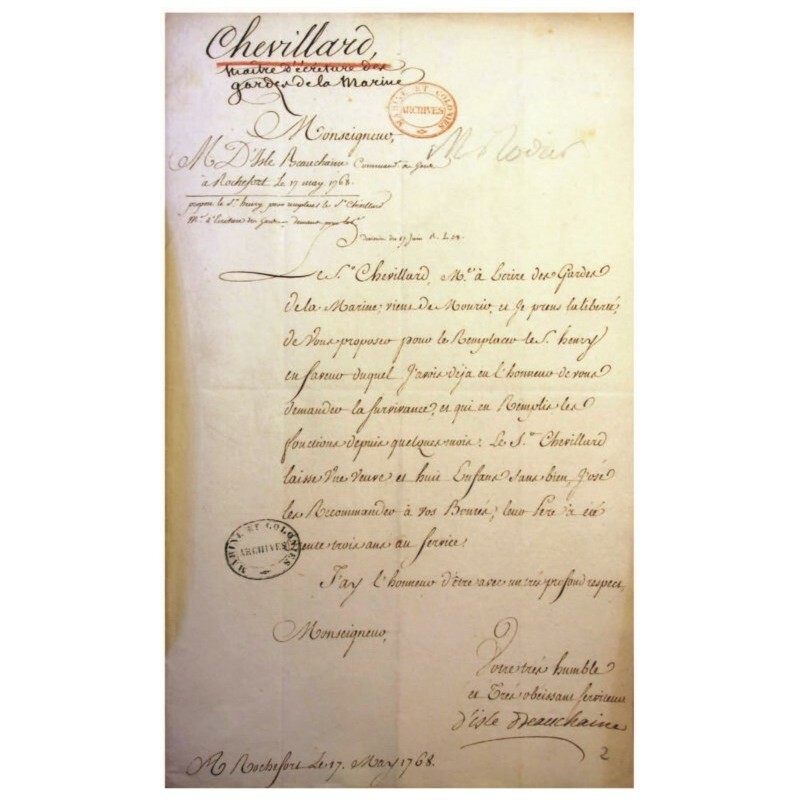 Historical and documents of from 1764 to 1793. The book has 216 pages full color, with over 220 illustrations. 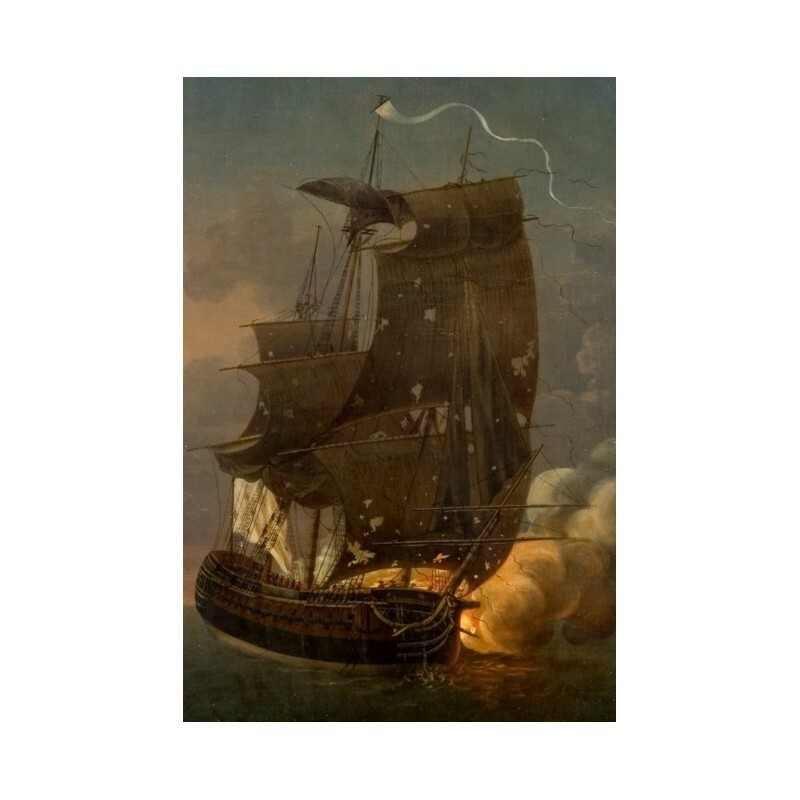 Whereas Hermione is indeed the vessel that forewarned American patriots fighting England, about the arrival of the French fleet and the troops led by Rochambeau, it was also a symbol of the rebirth of the French military Navy. After having triumphantly landed the Marquis de Lafayette in Boston, the frigate was the first French ship to have taken aboard the United States Congress. She then fought brilliantly for almost 18 months in the service of the American cause. In combats against the Royal Navy off New York and Louisburg, captain Latouche-Tréville displayed the talent that brought him to become one of Napoleon's best admiral. 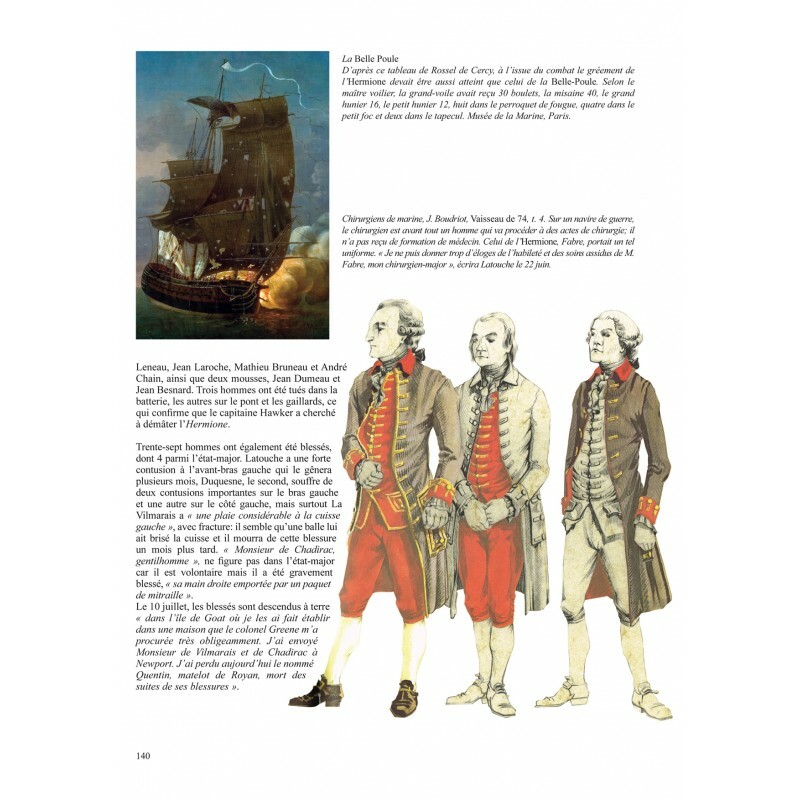 Before sailing on Hermione, Gilbert de Lafayette financed his own ship Victoire in 1777, with the assistance of Louis XVI's secret service. 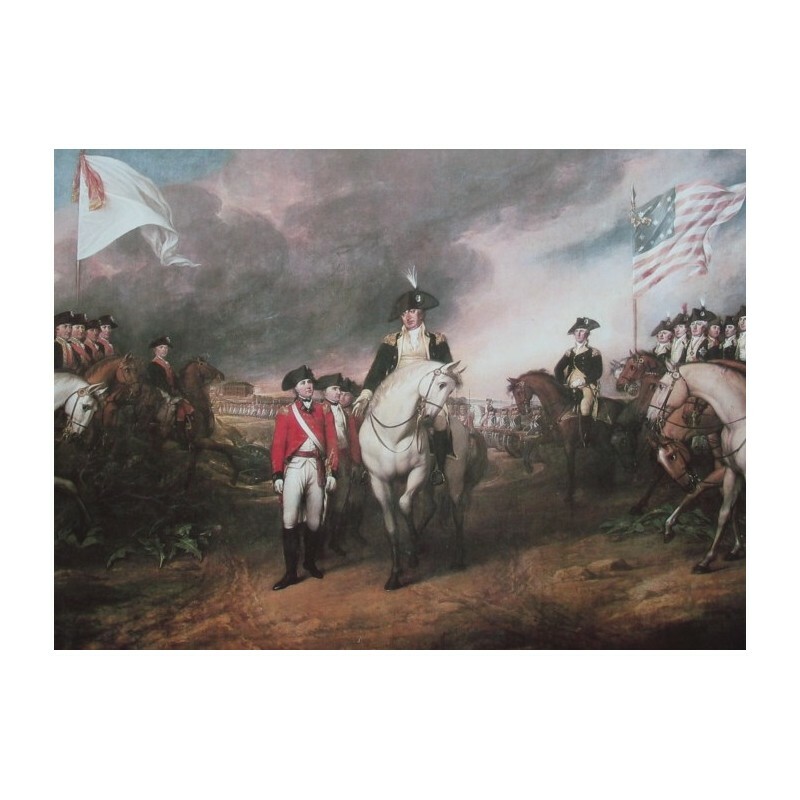 The sale of its cargo of weaponry financed his glorious 1777 to 1778 campaign that owed him the grade of an American general, and allowed him to become the friend of Washington and other main insurgent generals. 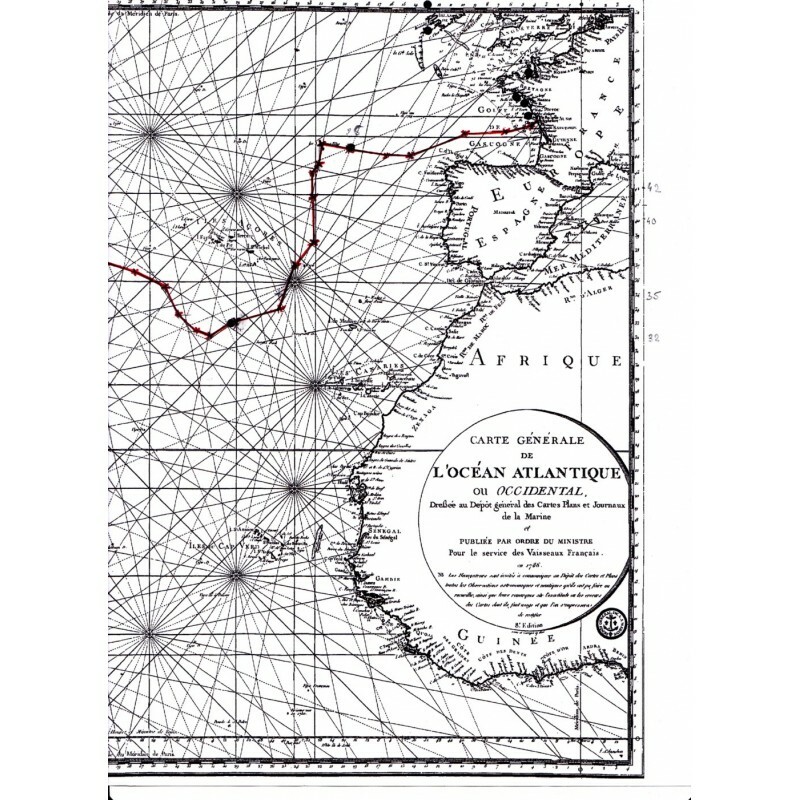 The crossing of the Atlantic by Lafayette and Hermione symbolizes four years of indefectible support of the American cause by France. Here Patrick Villiers and Jean-Claude Lemineur offer us the opportunity to join the destinies of two heroes of the Amerivan War of Independence with a beautiful frigate, representative of the victorious struggle for control of the Atlantic Ocean indispensible for the independence of the United States. From the names of the crew members to the commissioning of Hermione trough the cargo of weaponry of Victoire, many documents had been lost in archives up to now, or were only known by a few specialists. I. Lafayette, the legends and realities of the first engagement in the service of the patriots. Lafayette, a minor under the control of his inlaws, the Victoire's cargo, what value and for what profit ? II. 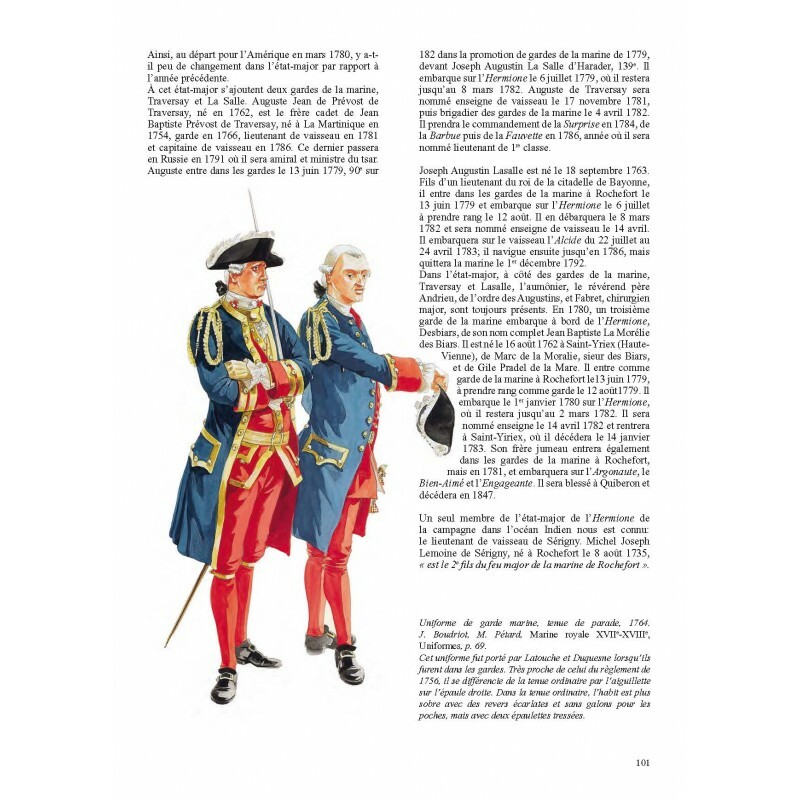 1775-1778, first the warships, the frigates from 1764 to 1767, Choiseul's plan, the threat to Rochefort and the renewal. III. The importance of maritime trade and its protection by both sides, the rôle of corvettes while waiting for frigates, the beginning of war in Europe, the victory of Ushant and the necessity for an alliance with Spain. IV. The conflict in the United States. Lafayette from Brandywine to Valley Forge, Lafayette becomes a soldier and Washington's adopted son. V. 1778, the French Navy on the American coasts, Lafayette and Admiral d'Estaing, from Newport to Boston. VI. 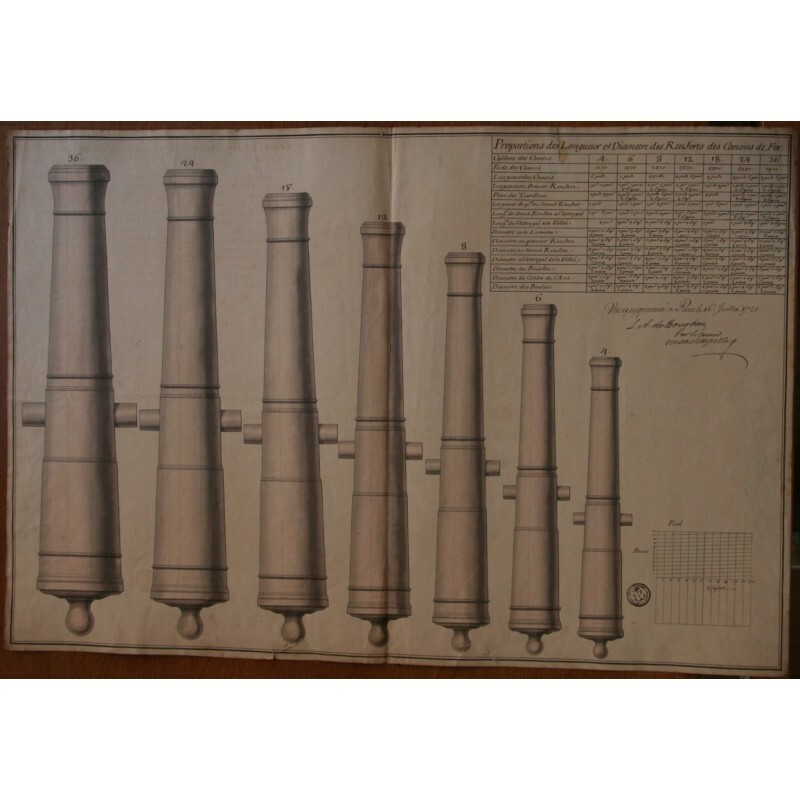 Return to France, Comte de Broglie's plan and the 1779 landing attempt. Lafayette at Le Havre. VII. A new start for America, Ternay and the expedition's preparations, Lafayette and Rochambeau. VIII. 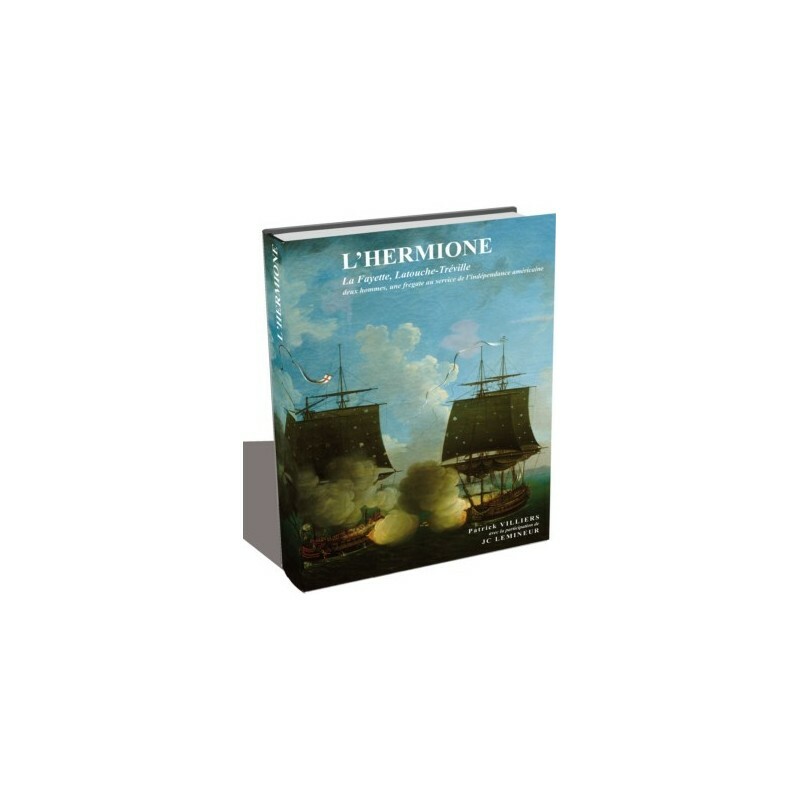 Hermione, from the decision to build it to the choice of the engineer Henri Chevillard, so-called The Elder. IX. A frigate that was built in six months, a model construction. X. Latouche-Treville, from the Rossignol to Hermione. XI. Hermione's crew in 1780. XIII. 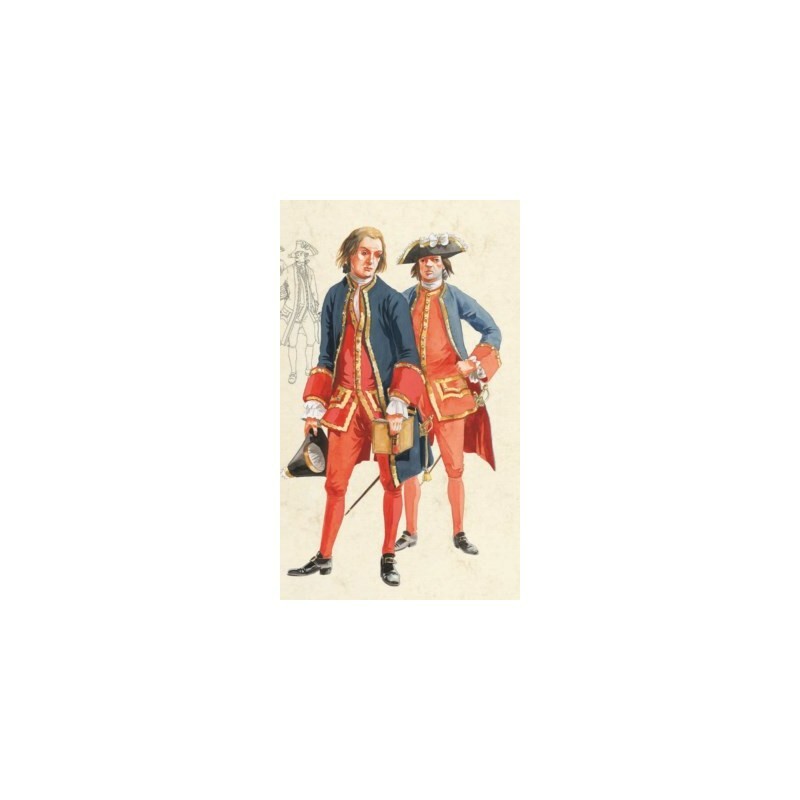 Hermione and Latouche-Treville in the service of the insurgents, 1780 – 1781 : the combat against IRIS, in patrol along the East coast, In the service of Ternay, the first battle of the Chesapeake. XIV. Lafayette and Yorktown, Hermione's contribution to the conflict : the Louisburg combat. XV. 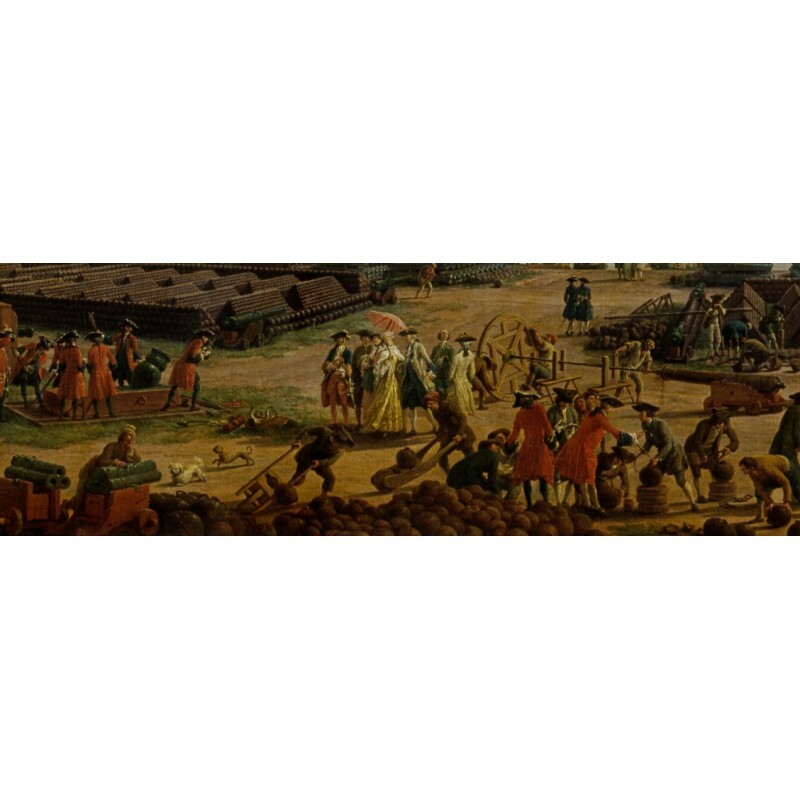 From the American missions to the service of comte de Grasse and the return to France. XVI. From Peru, a new captain and missions in the South Atlantic and in the Indian Ocean in Suffren's service 1782 – 1784. XVII. 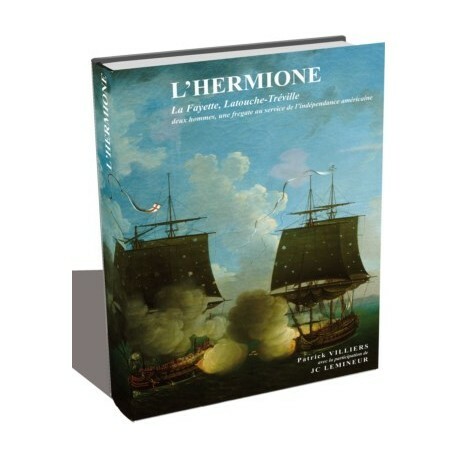 Hermione from the end of Louis XVI's reign to the Revolution and the wreck. XVIII.The wreck of the Hermione in the twentieth century. 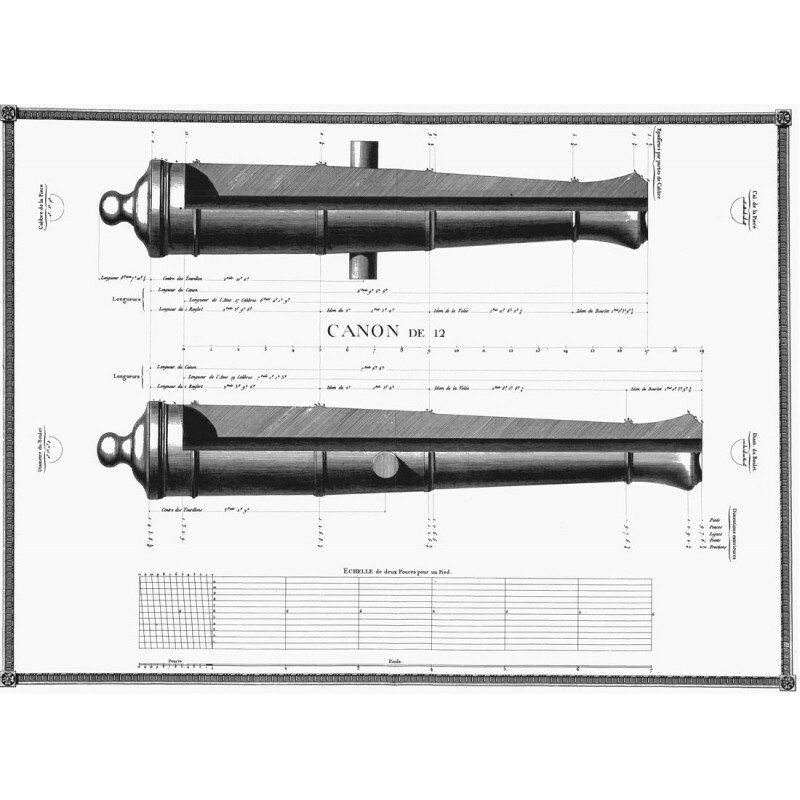 Annexes : The Hermione's muster book. Plot of Lafayette's 1780 voyage from the ship's logbook. Extract from the Hermione's and Rossignol's logbooks.